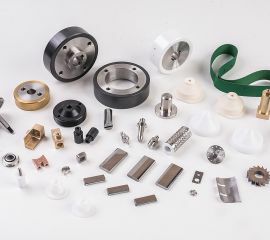 Specializing in electro-erosion supplies, Eroma distributes and represents worldwide recognized brands offering stock, agility and a cutting-edge after-sales service. 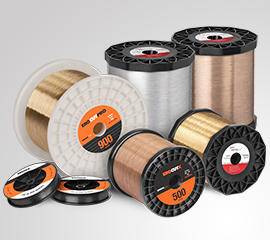 Brass wire, Coated wire, molybdenum wire for all applications. Made of plastic or metal for all applications and brands of EDM machines. High quality mixes for better water deionization. 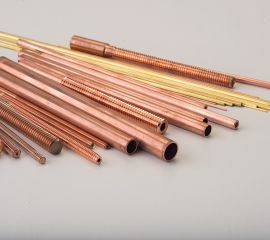 Brass, cooper and tungsten cooper for drilling and Sinker EDM Machines. Compatible for all EDM machines available in the market. WE ARE THE TRUSTING PARTNER YOU NEED. 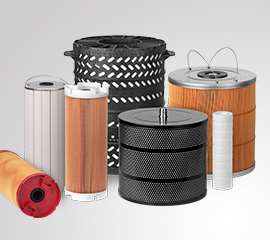 We represent and distribute the best in materials for electro-erosion. We have our own fleet and partners aligned to attend with agility throughout Brazil. More than products, we deliver technical quality and always near after-sales support. INTERESTED IN RECEIVING OUR NEWS? REGISTER HERE.